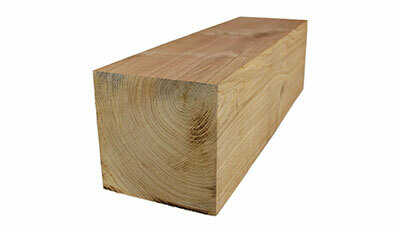 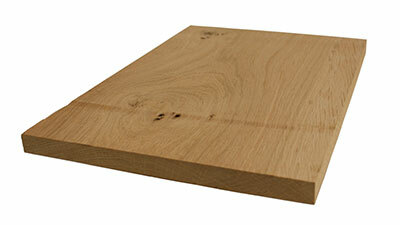 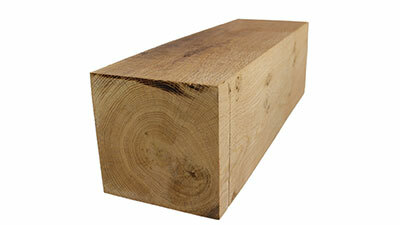 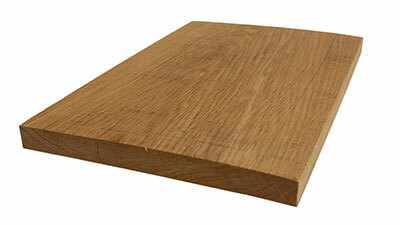 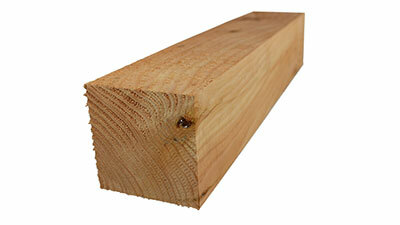 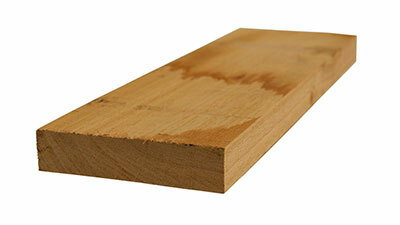 We also supply hardwood Oak in both an Air Dried and Fresh Sawn finish, and planed all round. 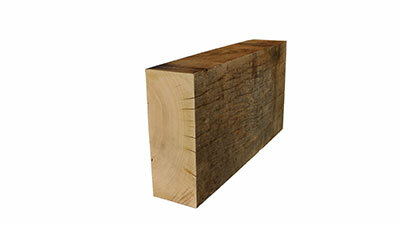 Softwood beams are always cross cut longer than required to give the customer the ability to trim exactly to size on site. 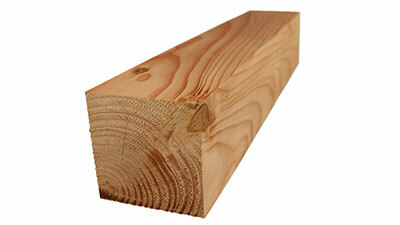 This is intentional and cannot be classified as a defect. 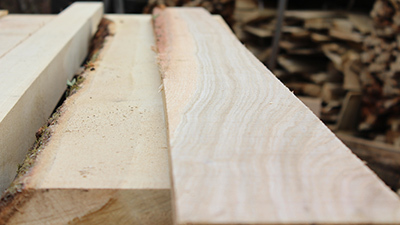 Our softwood beams are always cross cut longer than required to give the customer the ability to trim exactly to size on site. 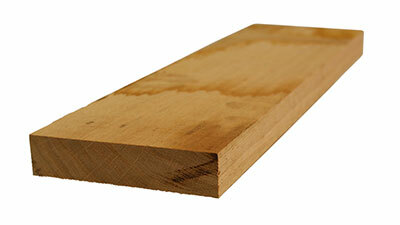 This is intentional and cannot be classified as a defect.